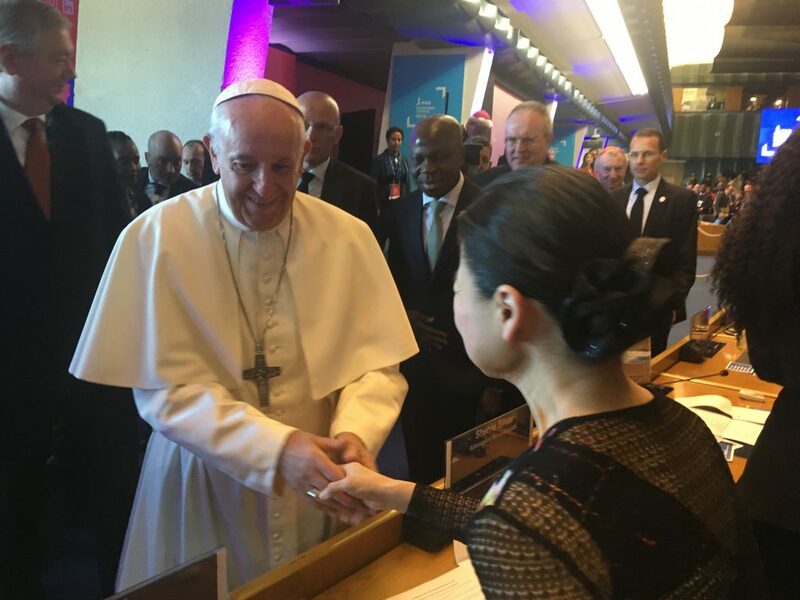 On 14 February, Midori attends the 42nd annual Governing Council of the International Fund for Agricultural Development (IFAD) of the U.N. During the Governing Council’s opening ceremony, Pope Francis addresses heads-of-state, government ministers, and policy and development leaders. 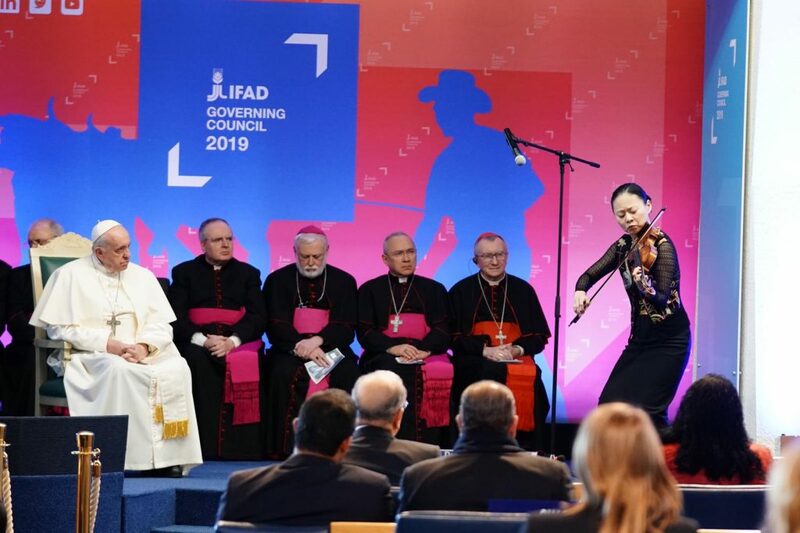 Midori performs for an audience of dignitaries including the Pope and speaks about her field visit to an IFAD-funded project in Viet Nam last December with her non-profit Music Sharing. Other special events, panels and interactive sessions include guests like 15-year-old Swedish climate activist Greta Thunberg or Rwandan choreographer Sherrie Silver. The complete Governing Council is webcast. Here you can also read a webstory about Midori’s visit in Viet Nam, including a video.